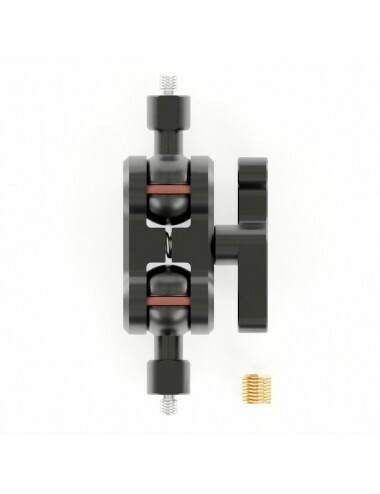 Multi purpose mounting solution for camera equipment. 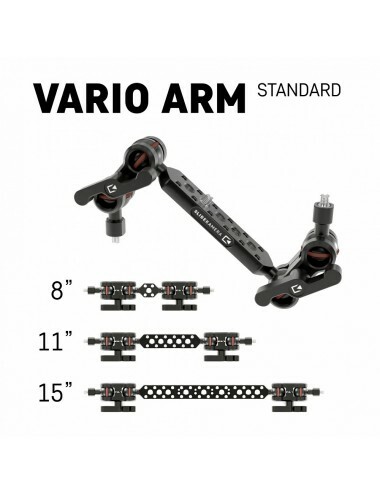 It's like LEGO for big boys. 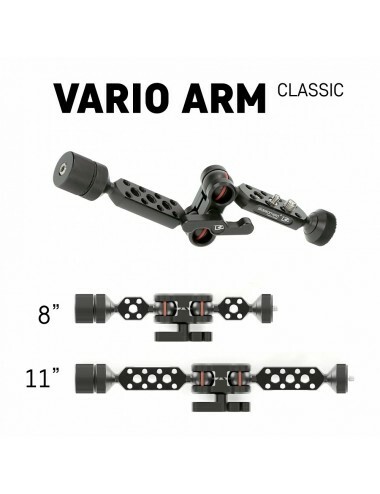 VARIO Rod clamp 2 pcs. 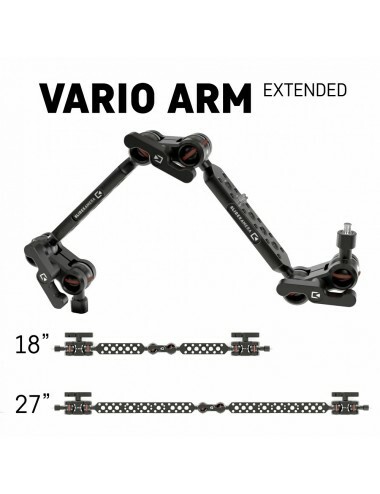 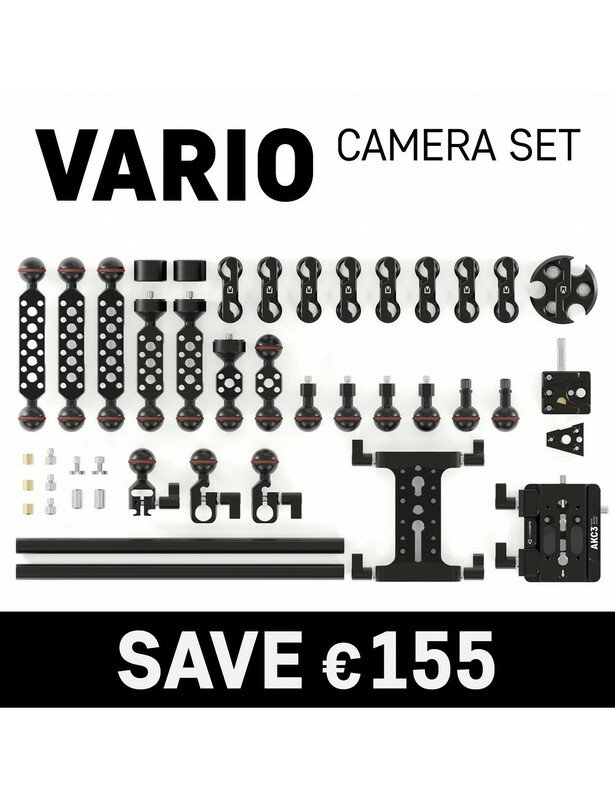 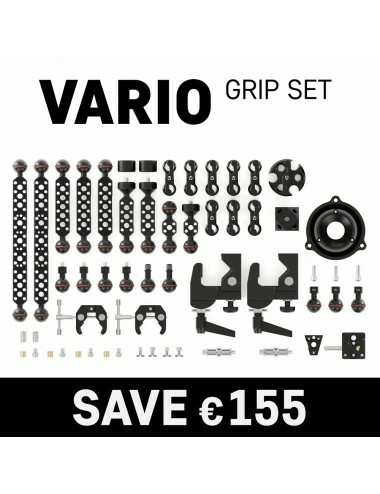 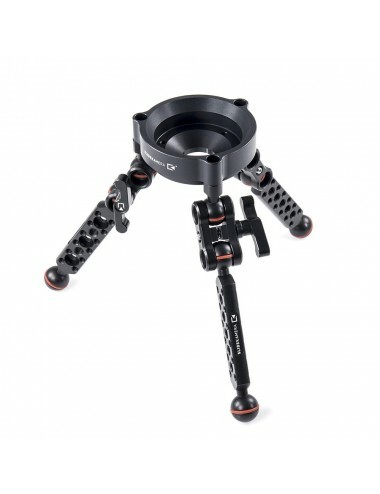 VARIO Shooto Rig · 1pc.